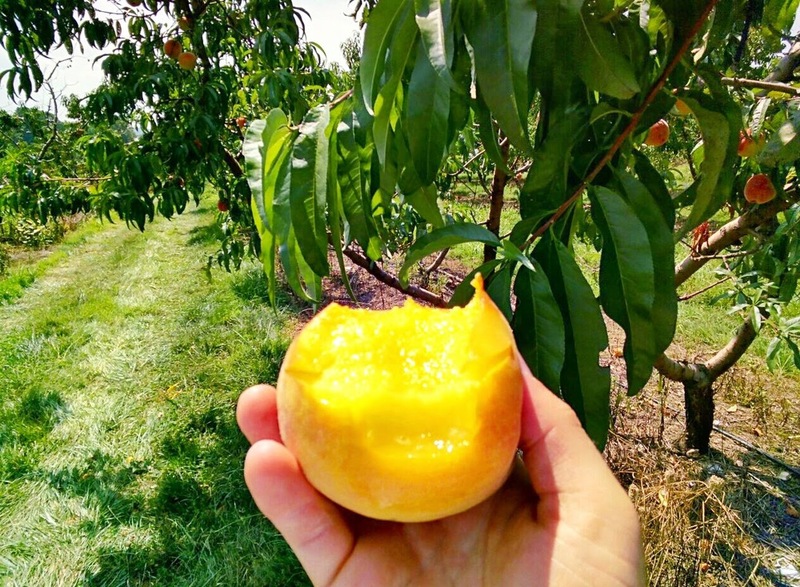 For as long as we've grown apples we've had a sweet spot for growing peaches. 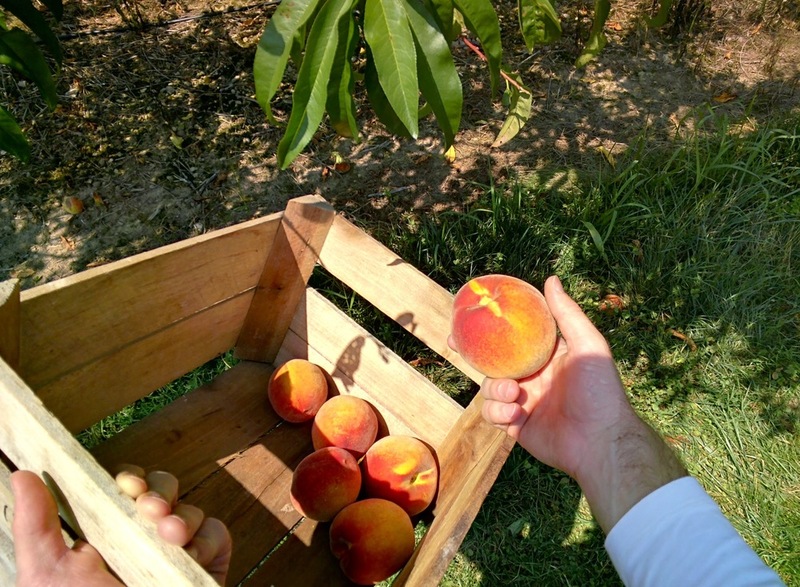 We've learned quite a bit, right down to developing a longer season and cultivating peaches that are freestone. 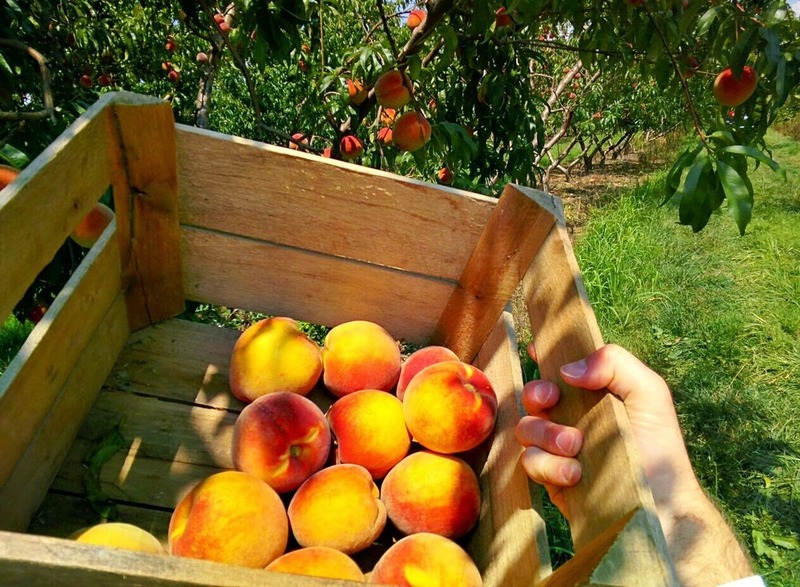 Freestone means the flesh (the yummy part you eat) comes right off the seed, so they're easier to use for jam, canning, and pies! Sweet and tart because of the acidic sugar duo at work!